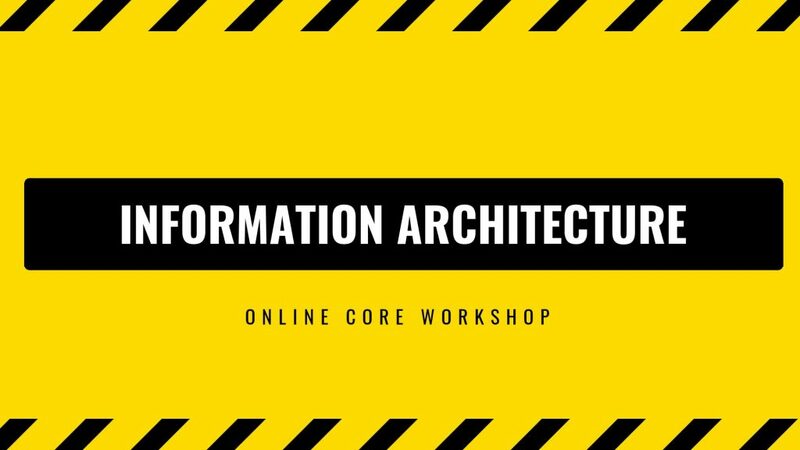 Do you want to discuss your blockchain startup one-on-one with visiting entrepreneur Lon Wong? 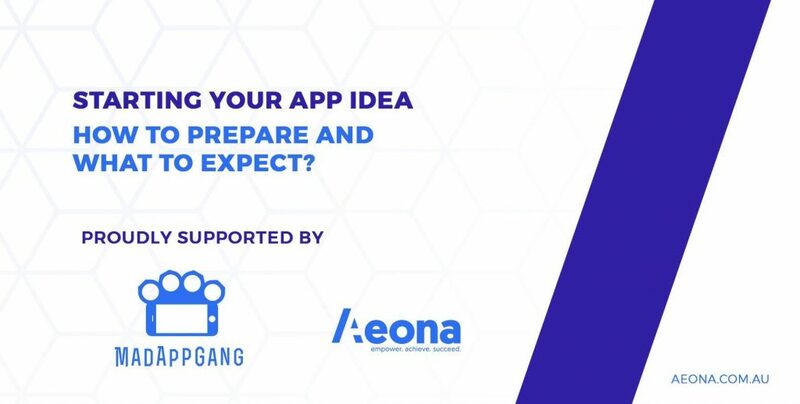 Register your interest now for an exclusive one-on-one 20 minute session with Lon Wong at Sydney Startup Hub, where you can gain knowledge and recieve advice to help you grow your startup or business. 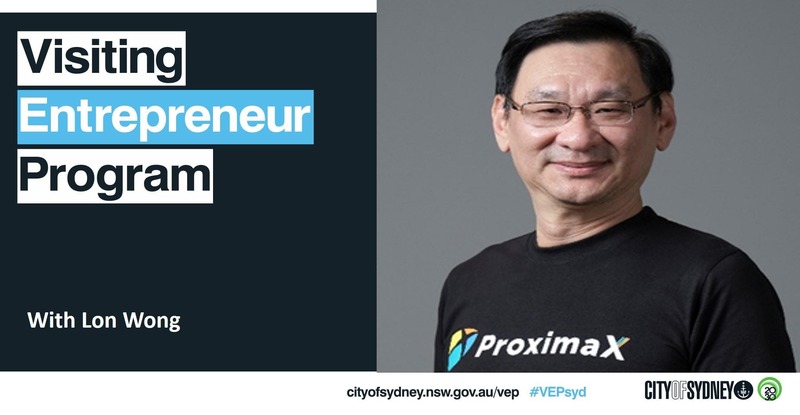 This event is part of the Visiting Entrepreneur Program, produced by the City of Sydney in collaboration with event partner Sydney Startup Hub. Lon leads ProximaX, an extension of the NEM blockchain project, of which he was founder and first President of its global entity, the NEM.io Foundation. During his tenure, and with strong ground presence in key regional areas, NEM’s capitalisation shot to nearly $20B within 2 years. He was recognised in the global 2018 Top 50 and Top 100 Most Influential People in Crypto by CryptoMeNow and CryptoWeekly respectively. Lon has been building ventures for over 30 years, having exited successfully in a couple of ventures to publicly listed companies in Malaysia. He holds a Bachelor of Engineering (Honors), in Electrical Engineering from the University of New South Wales, Australia. ProximaX is a blockchain-based infrastructure platform that combines blockchain technology with distributed off-blockchain storage, streaming and database layers in one platform designed for enterprise usage. It is founded by CEO Lon Wong who was the Founding President of NEM.io Foundation and led NEM through its peak market valuation of nearly US$20 billion as a top 5 global blockchain project by valuation. This program is supported by funding from the Australian Government’s program for entrepreneurs and its national innovation and science agenda. You may be photographed or videoed while attending this event: please approach the organiser if you have questions concerns, or do not wish this to happen.